Blues singer and slide guitarist Johnny Shines had quite the career; his accomplishments include touring with Robert Johnson, recording for Columbia, Vanguard, and Chess Records, as well as playing with blues legends like Little Walter and Willie Dixon. Following his success in the 1930s and ‘40s, however, Shines experienced a series of commercial failures before stepping away from music. A few years later, at a show in Chicago, he was “rediscovered” and began actively touring and recording music again. It was at the peak of Shines rediscovery that The Blues Came Falling Down – Live 1973 was captured. Recorded at Washington University’s Graham Chapel in St. Louis and overseen by Nighthawk Records founder Leroy Jodie Pierson, The Blues Came Falling Down is a 20-track album drawn primarily from Shines’ solo performance. The tracks are a mix of previously unreleased original compositions interspersed with songs penned by Robert Johnson, Hammie Nixon, and Willie Johnson. Following his 1992 death, Johnny Shines was inducted into the Blues Hall of Fame that same year. 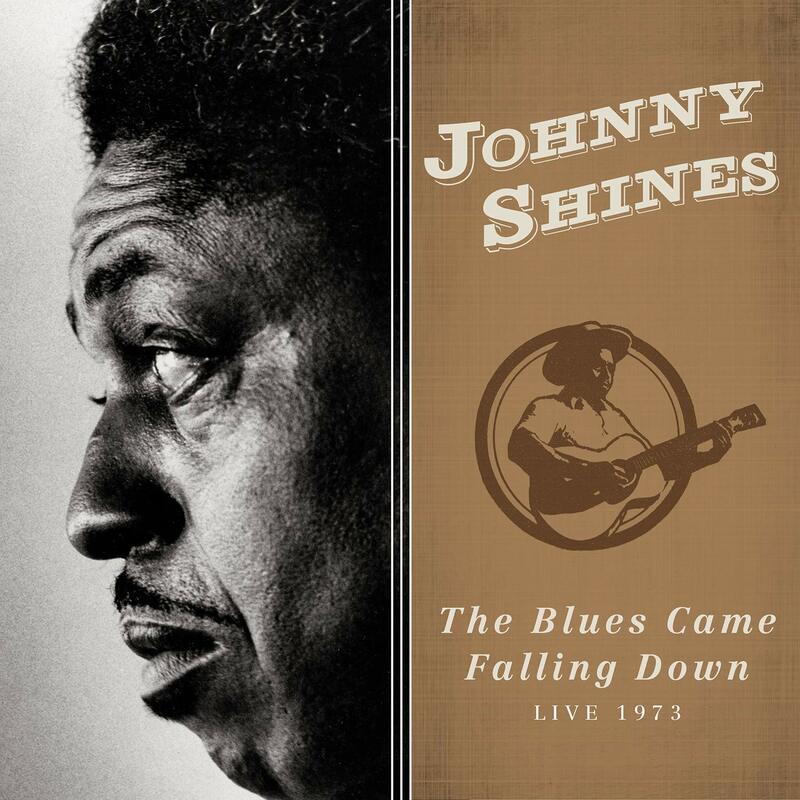 A testament to his skill as a blues musician and a record of his “rediscovery” era, The Blues Came Falling Down is an important addition to the Johnny Shines discography. This entry was posted in Blues and tagged Blues, CD review, Chloe McCormick, Johnny Shines, Omnivore Recordings, The Blues Came Falling Down by aaamc. Bookmark the permalink.